Gardening can be enjoyable, but it’s important to stretch and use proper techniques when using your green thumb! Many people enjoy planting a garden, but maintaining it can be a different story! As the plants start to grow, so do the weeds. 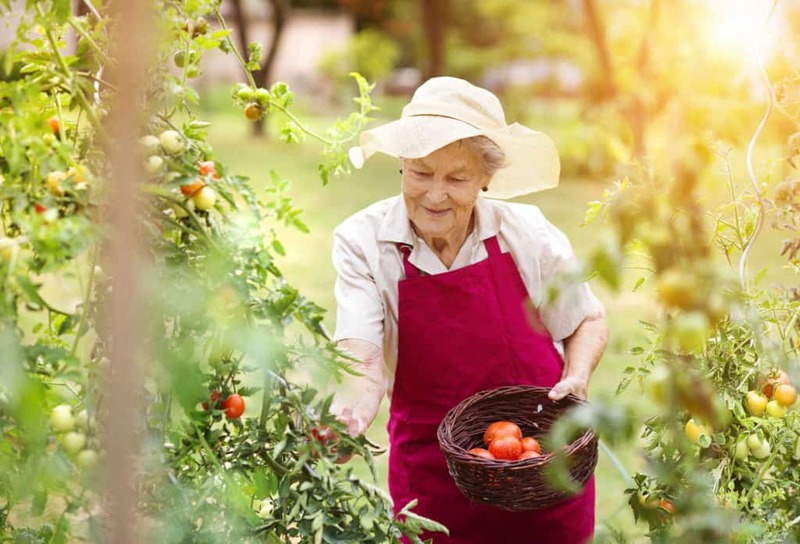 All the bending, twisting, reaching, and pulling required to care for your garden can cause muscle aches and neck or back pain. The American Chiropractic Association recommends stretching and preparing your body before you do any physical activity, including gardening! Begin by breathing in and out, slowly and rhythmically. While sitting, stretch your leg out in front of you, knee straight, and prop your heel on a step. Then lean forward until you feel a stretch in the back of the thigh, or the hamstring muscle. Hold this position for 15 seconds. Do this once more and repeat with the other leg. Do the “Hug your best friend” stretch. Wrap your arms around yourself and rotate to one side, stretching as far as you can comfortably go. Hold for 10 seconds and reverse. Repeat two or three times. Finally, be aware of your body technique, body form, and correct posture while gardening. Kneel, don’t bend, and alternate your stance and movements as often as possible to keep the muscles and body balanced. 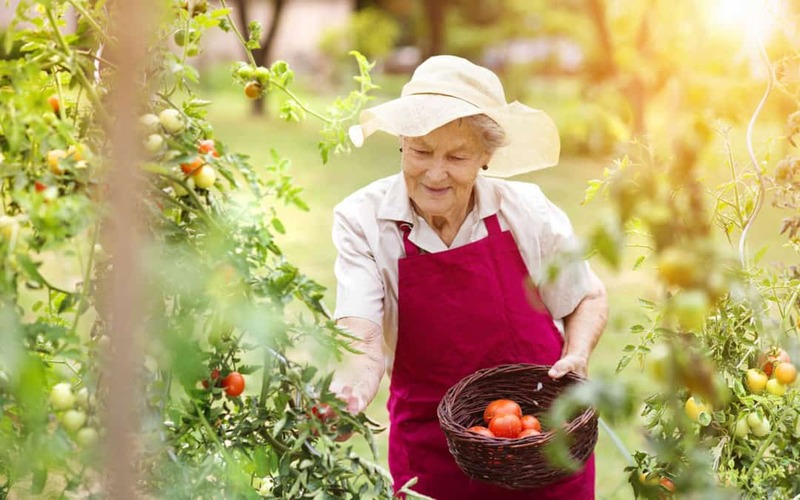 If working in your garden has already left you with extra aches and pains, help is available! First, apply a cold pack during the first 48 hours hours, or a heat pack if its been longer than 48 hours. If you are still struggling with neck or back pain, contact Dr. Corey Bowden at Advanced Spinal Rehabilitation. Dr. Bowden is committed to getting you out of pain and feeling better as quickly as possible!